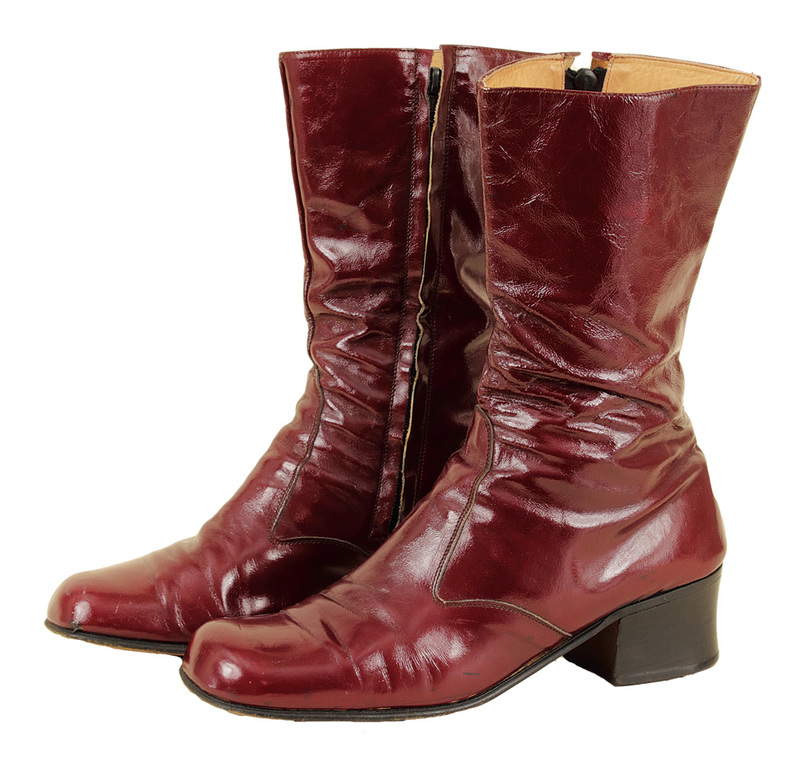 Elvis Presley's owned and worn burgundy patent leather boots that he wore off-stage for his casual every day wear. The boot size is stamped on the bottom of each boot. 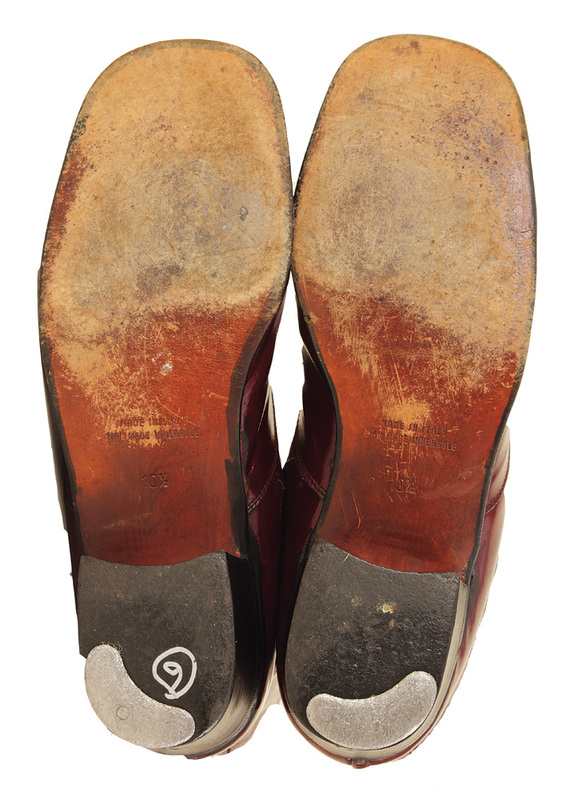 According to the letter of provenance from Charlie Hodge, Elvis' shoe size varied from size 10 to 12.5 depending on the make of the shoes or boots. 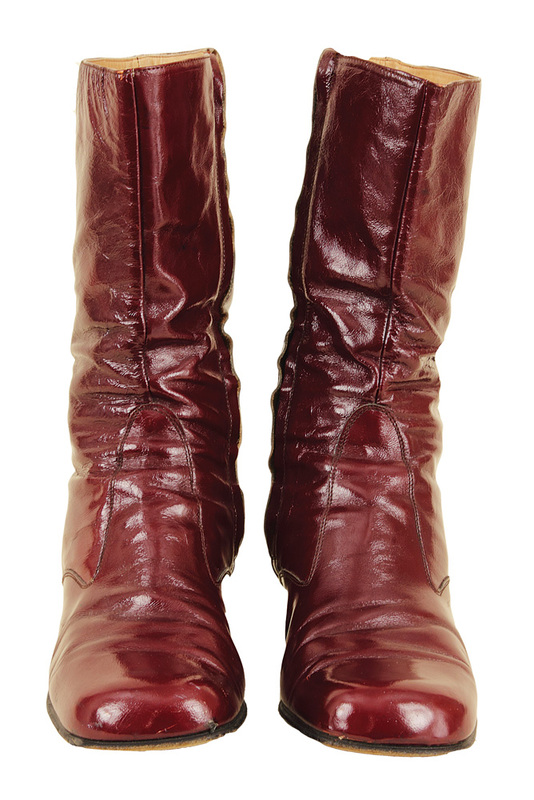 Very good condition, the color of the boots is somewhat darker than they appear in the images shown. 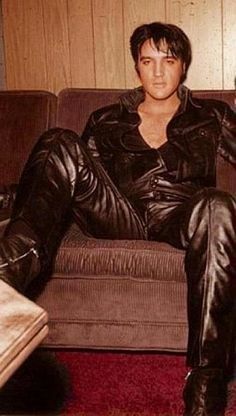 Comes with letter of provenance from Charlie Hodge, a photo of Elvis wearing the same, or very similar boots, and a Gotta Have Rock & Roll™ Certificate of Authenticity.